Collections: How will our collections be used to inspire and engage the public we serve? Audiences: How will we broaden and deepen our relationships with our communities in what is perhaps a growing atmosphere of discord, intolerance and mistrust? Leadership, Diversity, Skills Development: What will the museum professional of the future look like? What skills and knowledge will museum workers need to face the challenges ahead? 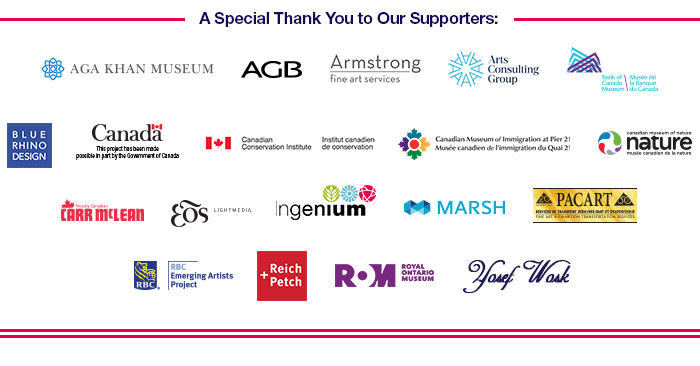 Please join us in April 2019 as we celebrate the strength of the Canadian museum community and explore What Now? What’s Next? 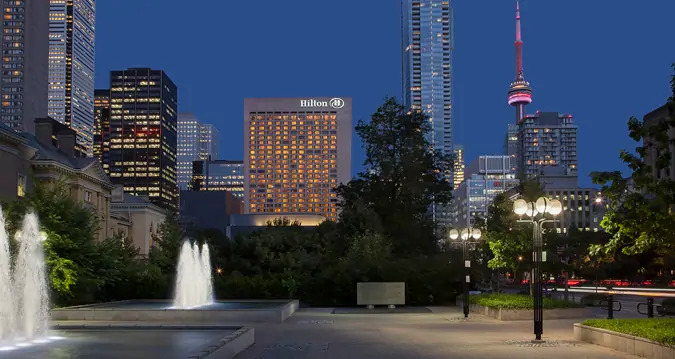 The Toronto Hilton Hotel has been selected as the host hotel for CMA 2019!A block of rooms has been reserved for delegates. The special conference rate of $199.00 (+ taxes) is SOLD OUT. A few Deluxe King rooms are available at a reduced rate of $259 (+ taxes). We encourage you to make your reservation as soon as possible and no later than March 19, 2019. To view more promotions related to CMA 2019, visit our Conference Promotions page. 7 a.m. – 4:15 p.m. Here you will be able to register and find staff to assist you with all of your registration needs during official conference hours. The list of delegates and other pertinent meeting information will be available through the conference mobile app. Download the CMA Events app for the most up-to-date information on sessions, exhibitors and events. You will be able to integrate your schedule into your personal calendar and connect directly with other delegates and exhibitors, through the delegate list, accessible only through the mobile app. We will forward details with respect to the app once it is available, early in 2019. If you require onsite assistance with the mobile app, stop by CMA Registration for assistance. Transportation instructions for all offsite events will be detailed in the final program. Buses for all events will depart from the ground floor at the Toronto Hilton, University Avenue West Entrance at the time(s) noted. Return transportation will also drop off at the host hotel. Visit with our valued exhibitors! Visit CMA Museum EXPO 2019, located in the Toronto Ballroom 1 and Convention Foyer. You’ll meet subject matter expert exhibitors to learn more about their products and services, meet-up with colleagues and have ample opportunity to network. Breakfasts, networking breaks and Tuesday’s lunch are held in the Exhibit Hall and foyers! Monday, April 15: 4:30 – 6:30 p.m.
Tuesday, April 16: 7 a.m. – 5 p.m.
Wednesday, April 17: 7 a.m. – 2:30 p.m.
Click here to download the Exhibitors List and Floor Plan.